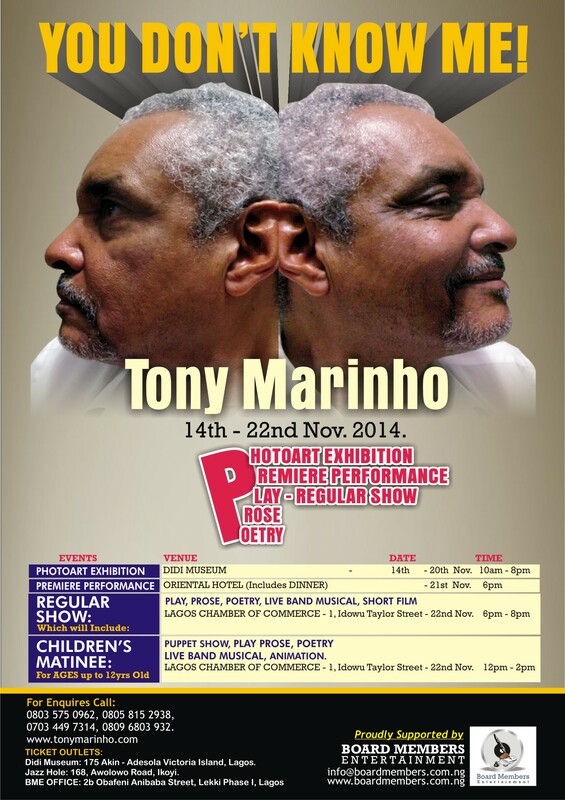 "What is Tony Marinho vintage? It consists of a Rabelaisian observation and reflection on human foibles, attainments, peculiarities, failings expressed in a bland yet mischievous language just clever, without boredom or advertisement. Like doctor - literati (Anton Chekow and Somerset Maughan for example) Tony Marinho, gynaecologist and writer rolled into one, looks at the characters he portrays in these stories and the situations he describes 'from inside' just as he certainly does with patients divested of their clothes. I mean he looks for the real person behind the ego, the self-deception, the false grandeur or whatever." This website contains frequently uploaded short stories, poems, and articles written by Tony Marinho for his regular weekly column in Nigerian Newspaper publications. These factual and brutally honest political, educational and conversational articles cover a range of topics but are generally from an analytic view of the state of affairs in Nigeria, as Tony Marinho probes and questions why a country with such potential and possibilities, is still living in the dark ages (so to speak). 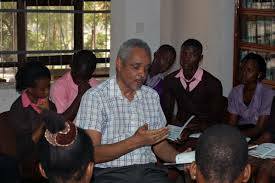 The Error in Terror - Corruption & our children - a public lecture given by Tony Marinho in July 2014. 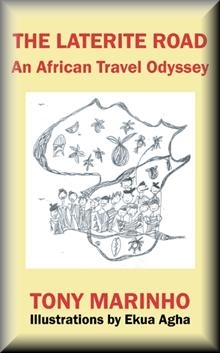 The Laterite Road - An African Travel Odyssey - a poetic appreciation of Africa's historical journey, its triumphs and troubles set against its borderless geographical highpoints. It glorifies the tenacity of Africa's peoples, ignoring political parasites. 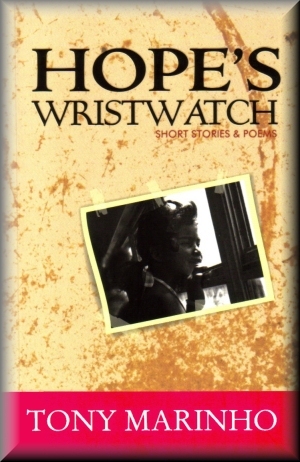 Hope's Wristwatch - a book of short stories & poems. 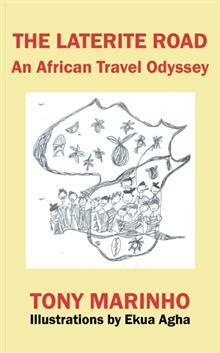 Please email editor@bookcraftafrica.com for details of how to purchase.